A full-flavoured citrus gin, sparkling with notes of Kaffir Lime made in collaboration with New Plymouth’s Monica’s Eatery. 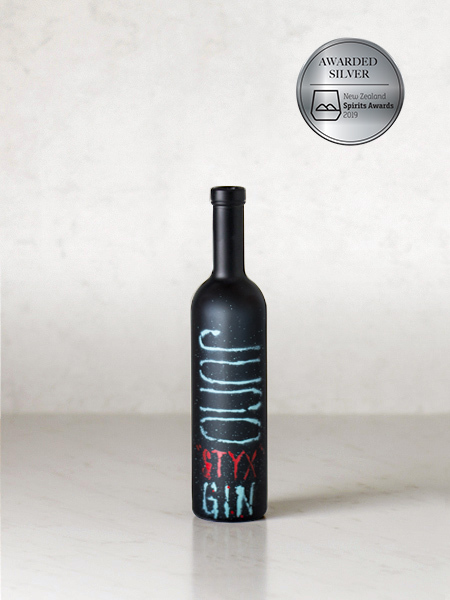 A full-flavoured citrus gin, sparkling with notes of Kaffir Lime. Developed in collaboration with Monica’s Eatery (next to New Plymouth’s Govett-Brewster Gallery and Len Lye Centre) to celebrate Monica Brewster, a woman who’s vision and influence has shaped New Plymouth’s cultural and artistic presence. Born in 1886, she was ahead of her time. This worldly and well-travelled woman is remembered for her advocacy of women’s rights, the environment, pacifism and passion for the arts. Along with the ever-popular eatery built in her memory, Monica Brewster makes for the perfect inspiration for a new limited edition Juno Gin. The gin has been designed to pair beautifully with Monica’s menu and cocktail offerings. And, you have to admit, these two ladies, Monica and Juno, make quite the stunning pair!